Ancient history, old masters, contemporary art, cinema, cars? 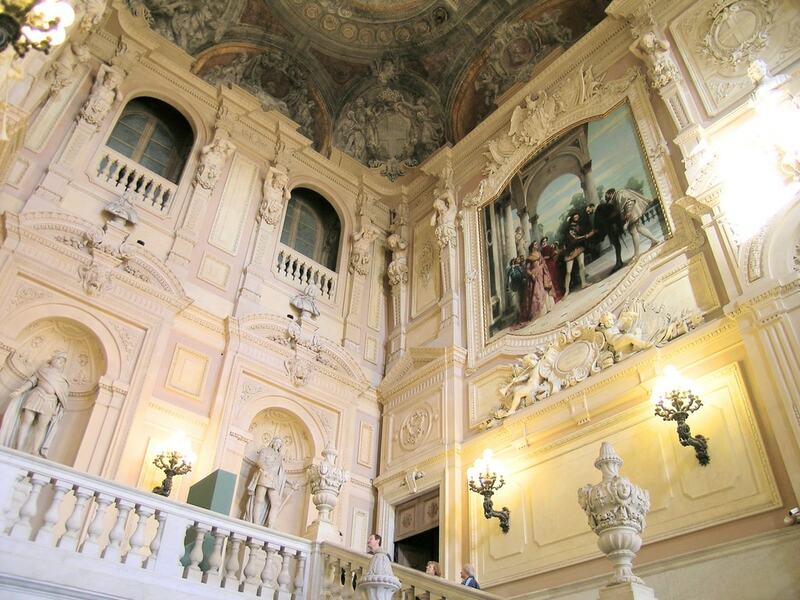 Whatever your interests, the museums and galleries of Turin have something to offer you. Here is a hit list of the 10 top galleries and museums on your visit. 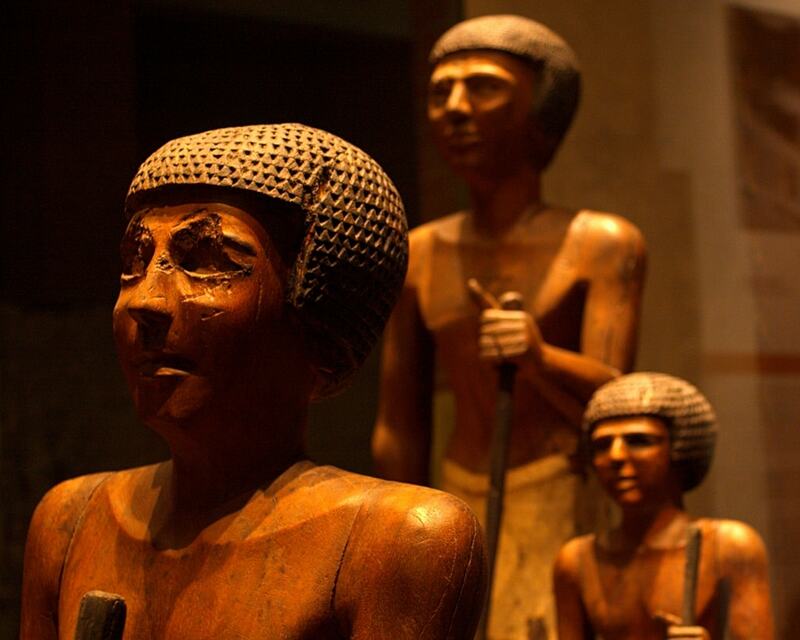 Turin’s Museo Egizio (Egyptian Museum) is revered globally for its vast collection of Egyptian antiquities and academic research credentials, rivalling the British Museum in London, the Louvre in Paris and the Papyrus Collection in Berlin. It was established in 1824 from the collection of artefacts that French General Consul, Bernardino Drovetti, had amassed during his time in Egypt. In recent years the museum has undergone significant renovation and now incorporates interactive and immersive displays. For example, 3D films that bring to life the brilliance of the advanced and civilised culture. The Museo Egizio centrepiece is the Tomb of Kha – a tomb for a tomb builder to the pharaohs, which dates back to 3,500 BC. The level of preservation is outstanding, containing sarcophagi, furniture, and statues as well as items such as salted meat and a bowl with traces of tamarind and grapes. The Museo Nazionale del Cinema (National Museum of Cinema) illiminates the history of cinema through equipment and memorabilia from the earliest days of film production to the present. It is located within the Mole Antonelliana building, the pinnacle of the Turin skyline and an iconic symbol of the city. It was built as a synagogue in 1848 when the freedom of worship to non-Catholic religions was officially granted. In addition to the exhibition space there is a viewing platform at the top of the building, which offers amazing views of the city and mountains beyond. In the heart of the historic centre of Turin is Piazza Castello, which hosts a baroque architectural masterpiece designed architect Filippo Juvarra – Palazzo Madama. The palace was so admired by Napoleon that he made it his Turin residence. Today it houses the Museo Civico d’Arte Antica which has a remarkable collection of paintings from the medieval, Renaissance and baroque periods as well as displays dedicated to crafts and fashion. The interior of the building is spectacular ­– Juvarra the monumental and lofty double stairway has been replicated in buildings around the world. 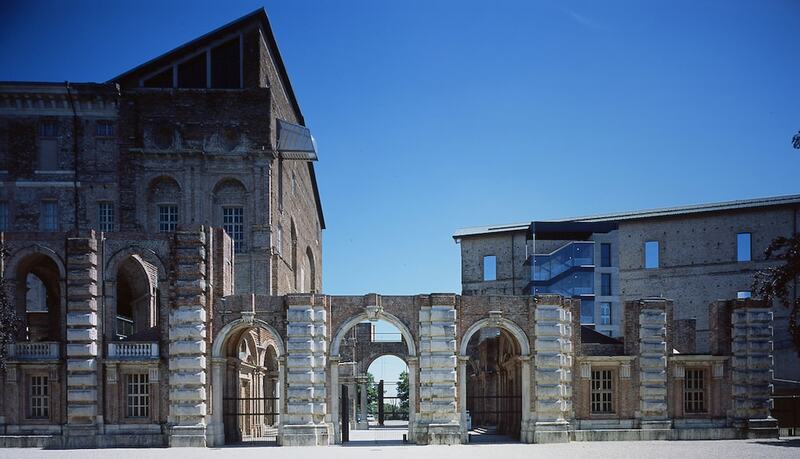 In July 2017 it was announced that Castello di Rivoli would be loaned the £450 million collection of the late Turin resident, Federico Cerruti. The museum’s existing collection of contemporary art is now complemented by great medieval, Old Master and modern paintings, which will be incorporated into temporary exhibitions and displays. The building is a former royal residence of The House of Savoy, but has foundations that date back to 1159, which makes the museum a must-visit for art lovers and history buffs alike. Established in 1995 by major patron and Art Review Power 100 regular Patrizia Sandretto Re Rebaudengo, the foundation supports young Italian and international artists with particular focus on commissions and the production of new work. The museum space in Turin is at the centre of the foundation’s activities and is one of the premier destinations to view experimental contemporary art in the city. Artists on view have included Isa Genzken, Hiroshi Sugimoto and Gerhard Richter. If you have time to explore beyond Turin, you can also visit Palazzo Re Rebaudengo in Guarene d’Alba, an 18th-century manor on the Roero hills. Fondazione Merz is a centre for contemporary art set-up in honour of seminal Italian artist Mario Merz. The gallery presentations focus on Mario and his widow Marisa Merz (also an artist) in addition to major site-specific projects by national and international artists. Past exhibitions have included leading figures such as Wael Shawky, Alfredo Jarr and Mona Hatoum. 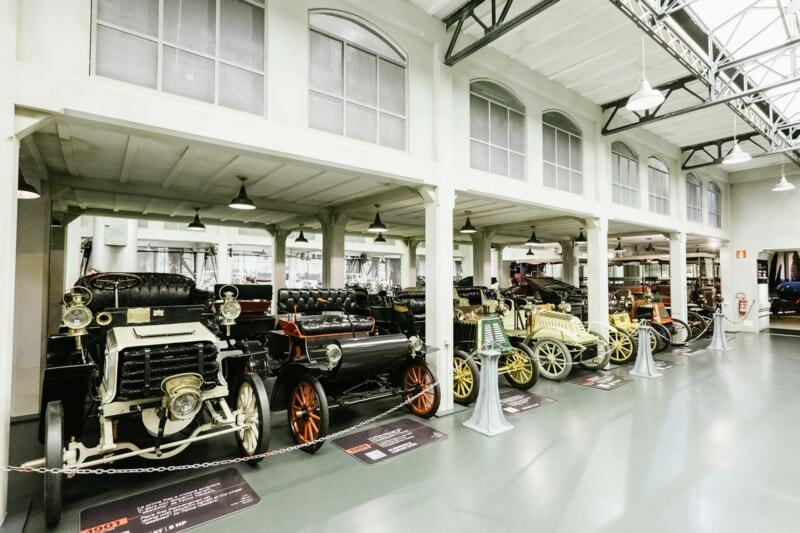 Turin has a long and prestigious history of car manufacturing, and if you are a car fanatic, this museum is a must-see. Over 200 original vehicles from 80 different car brands tell the history of the automobile. It also investigates the future of the car industry and new engineering technologies. Visitors can see iconic models, prototypes that were never realised and historically important game changers. It is one of the world’s most famous technical-scientific museums, and the display is very interactive. The buildings are vast and architecturally very impressive in their own right. 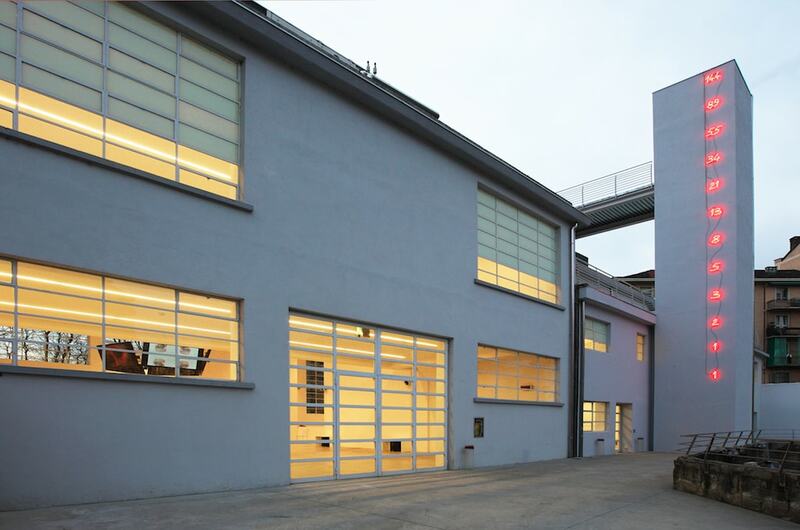 Located in the peripheral Lingotto neighbourhood on the roof of the city’s former Fiat factory, the Agnelli Pinacoteca is a unique and special art destination in Turin. The industrial structure was designed by acclaimed Italian architect Renzo Piano, who was also responsible for the Pompidou Centre in Paris and the Whitney Museum in New York. The gallery is home to a compact but exquisite collection of works dating from the 18th to the 20th century, including masterpieces by the likes of Canaletto, Tiepolo, Matisse, Picasso and Severini. Complete your visit with a trip to the famous Eataly, a slow food movement supermarket and restaurant, which is located nearby. Founded between 1891 and 1895, GAM was the first civic museum of modern art in Italy. Recently, the permanent collection display has been reorganised, moving away from the traditional thematic structure to focus on the history of the gallery. The new presentation tells the story of modern art through the gallery’s landmark acquisitions, directors and cultural policies. This style of exhibition generates another strand of art historical insight for visitors (taste, politics, anecdote), in particular the role of Turin in Europe’s art history narrative. GAM’s roster of temporary exhibitions is also very impressive, including both blockbuster shows and special interest displays. For example, ‘TRUE LOVE. Italian Pop Art from the GAM collections’ and ‘1959–1962: Japin in Turin’. The Accorsi-Ometto museum has the title of first-ever decorative arts museum in Italy and is housed in a 17th-century historical palace on Via Po, which was designed by an architect of the Savoy court. The museum originated from the legacy left by renowned Turin antique dealer Pietro Accorsi (1891–1982) and the interior reflects his personal taste. The result is a maximalist menagerie of ornate interior design and crafts from the 18th and 19th centuries, including an original kitchen. This is is one Turin’s lesser known museums, but its niche approach offers a more intimate historical insight.